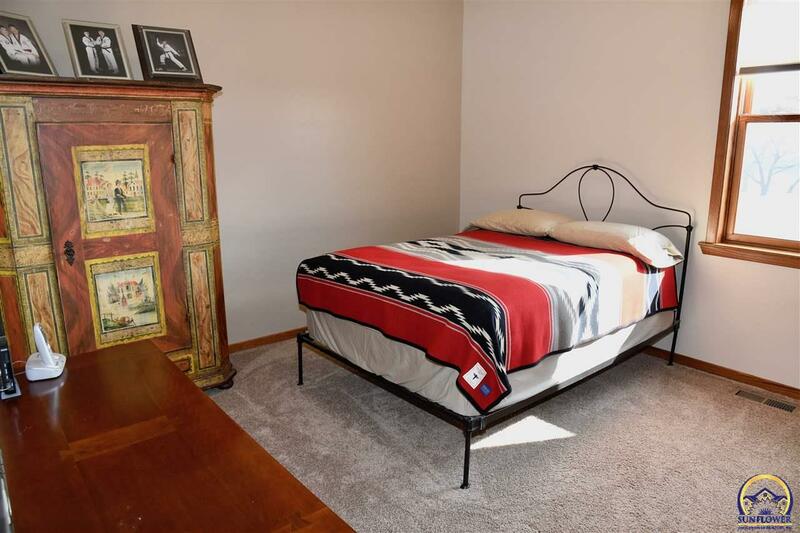 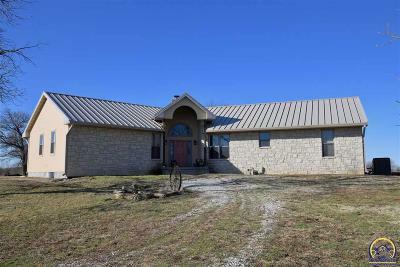 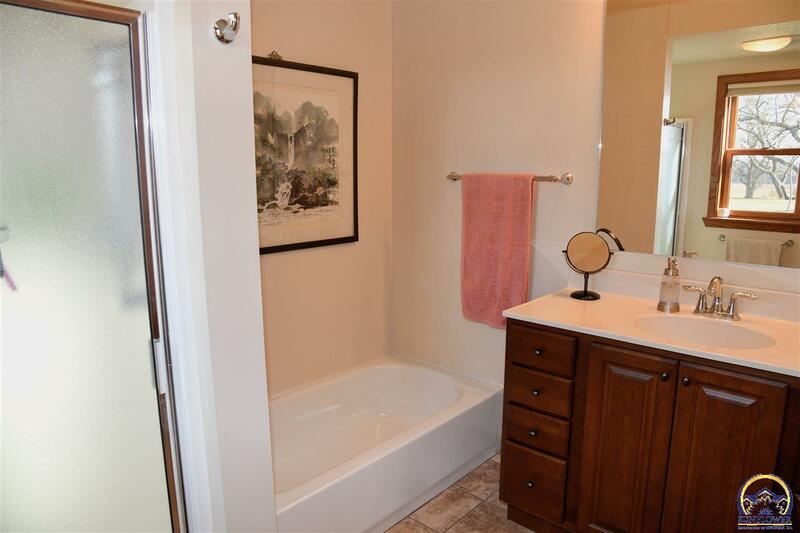 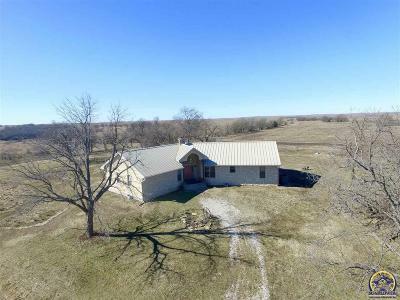 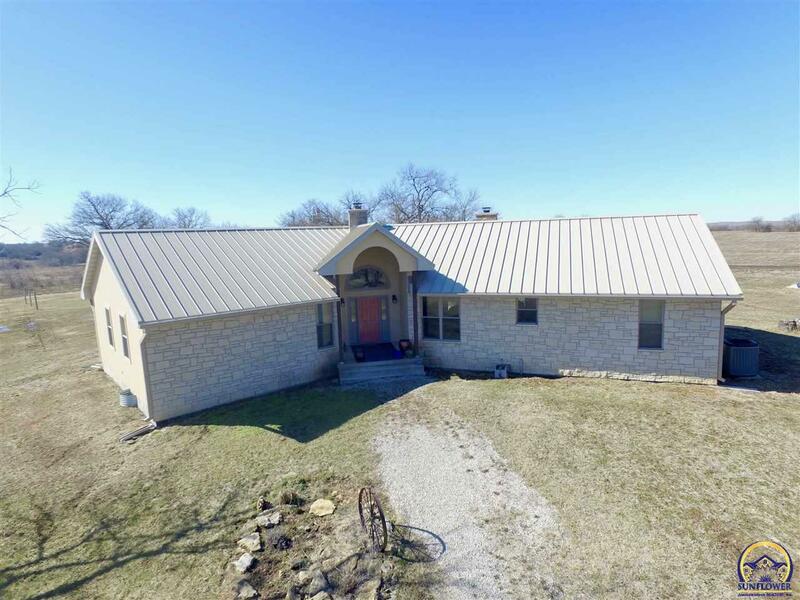 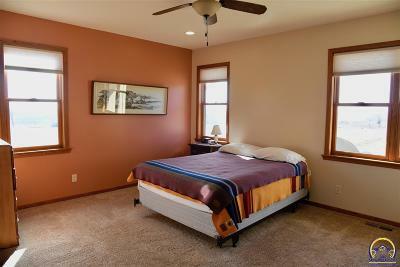 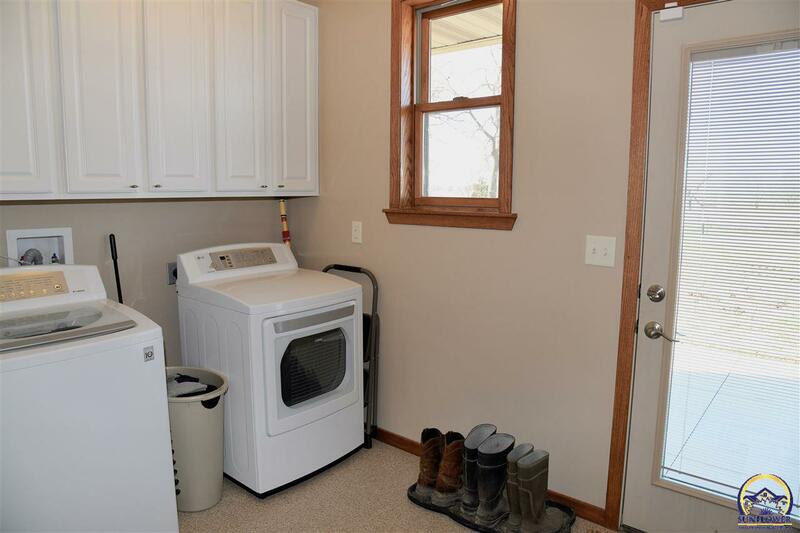 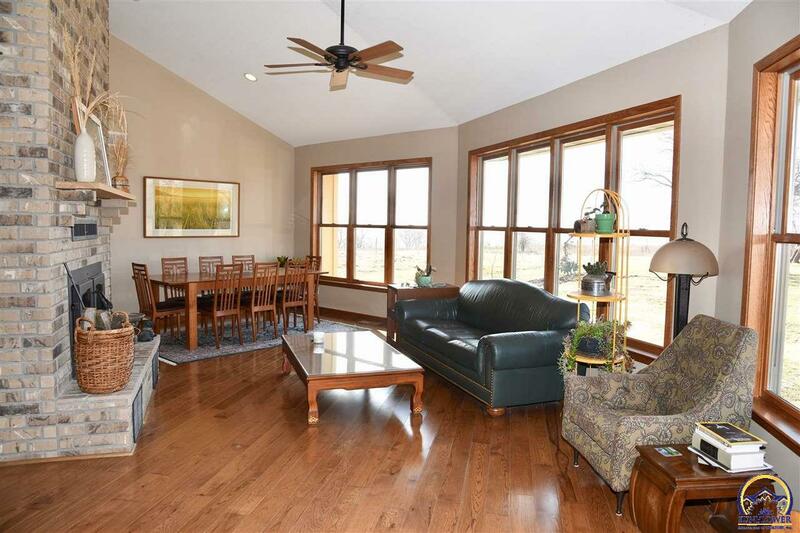 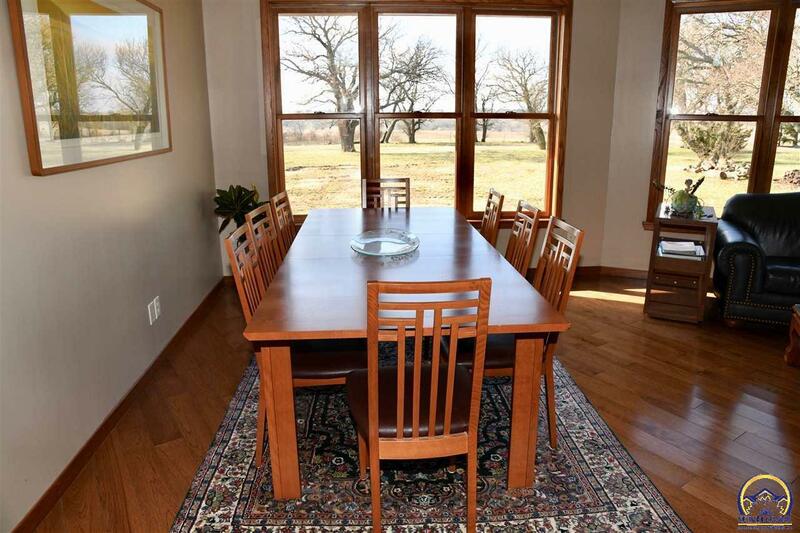 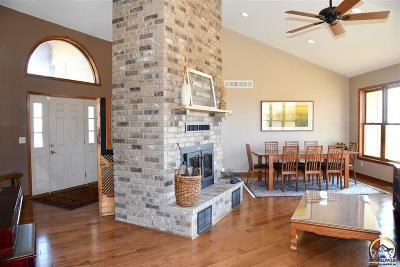 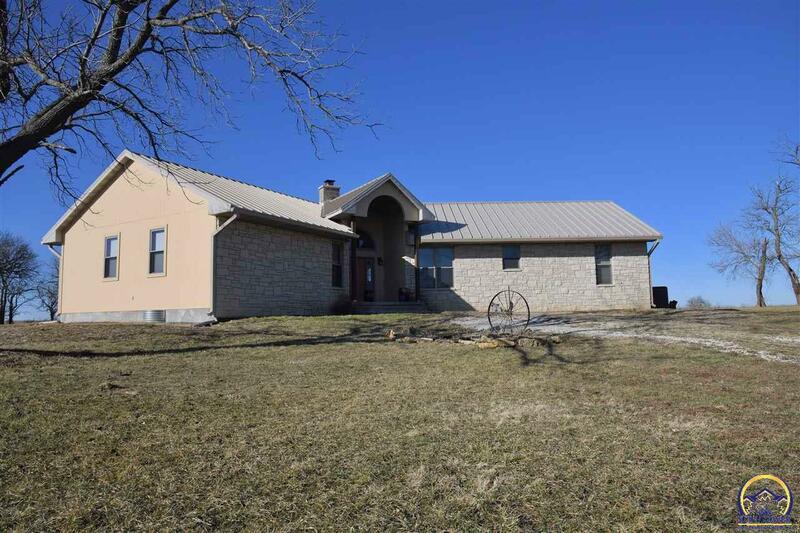 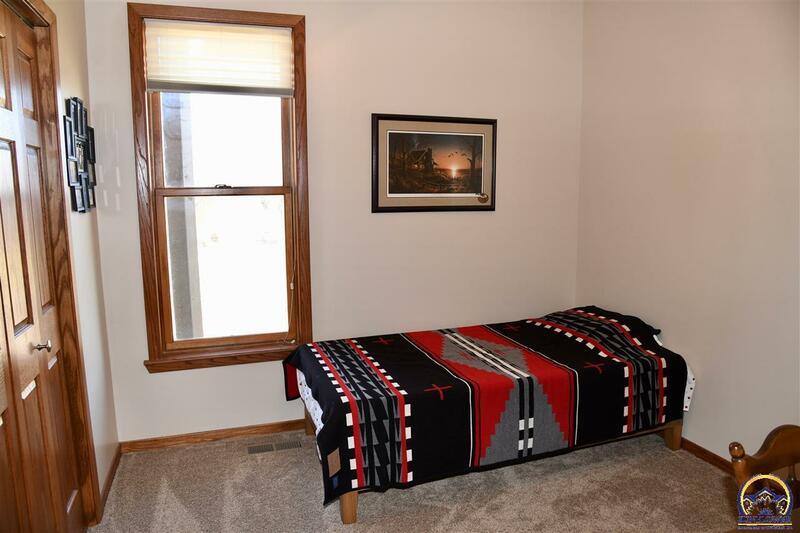 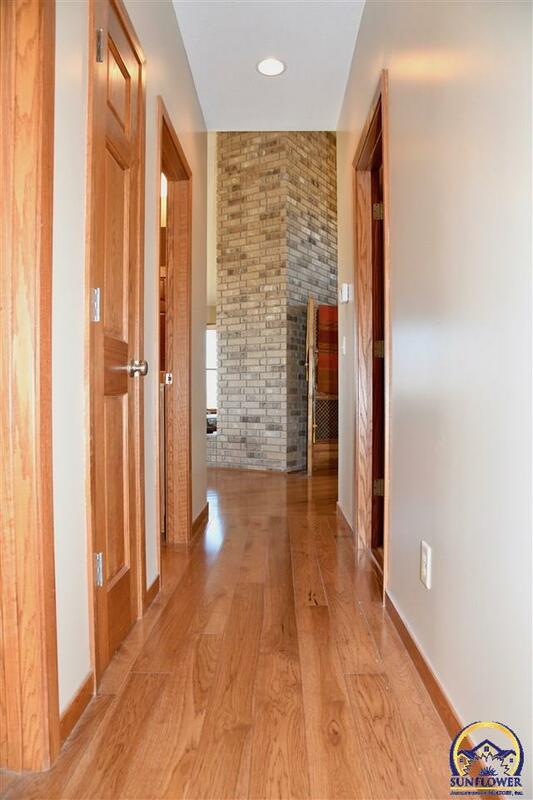 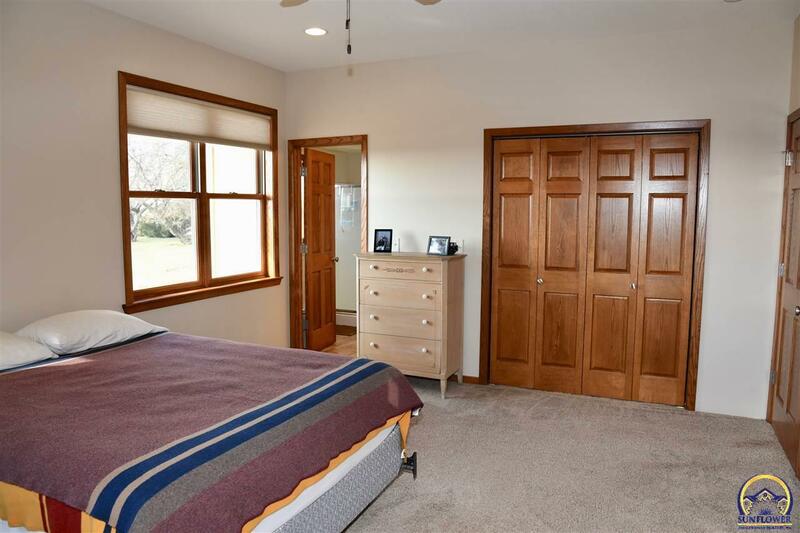 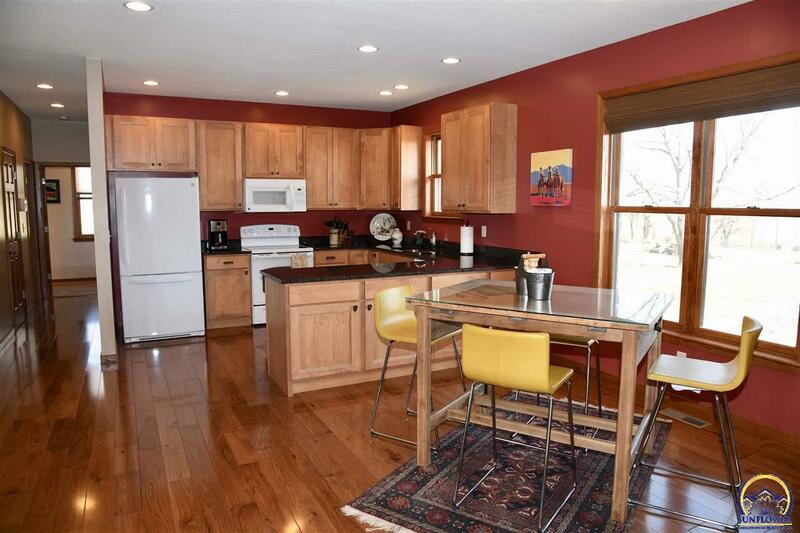 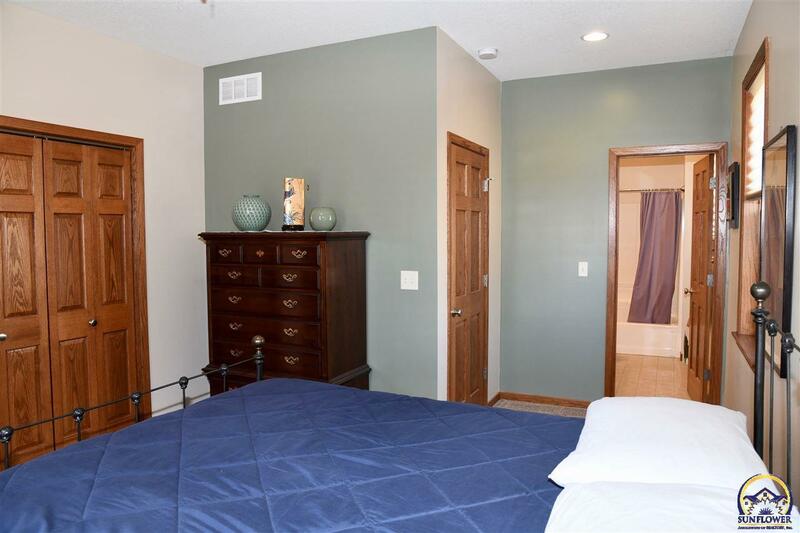 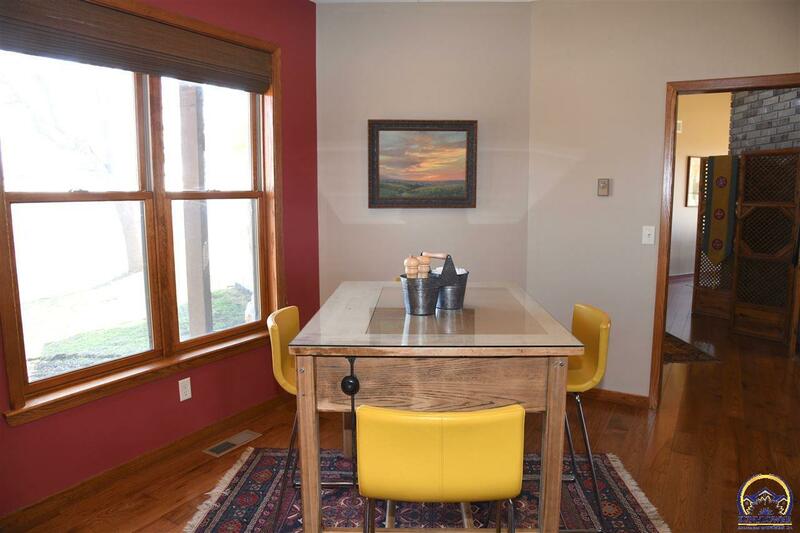 Picturesque newly built ranch style home w/ 2,437 sq ft finished 4 beds, 3 bath home & full framed basement on 449 acres of Flint Hills grazing grass. 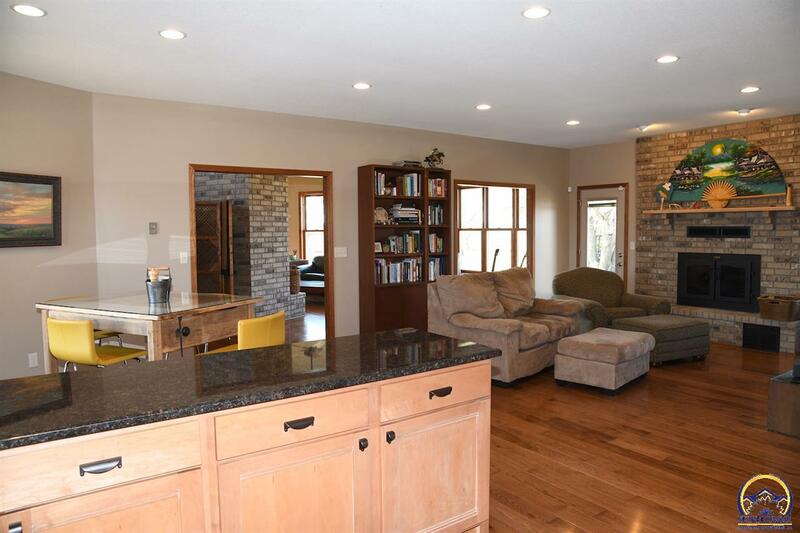 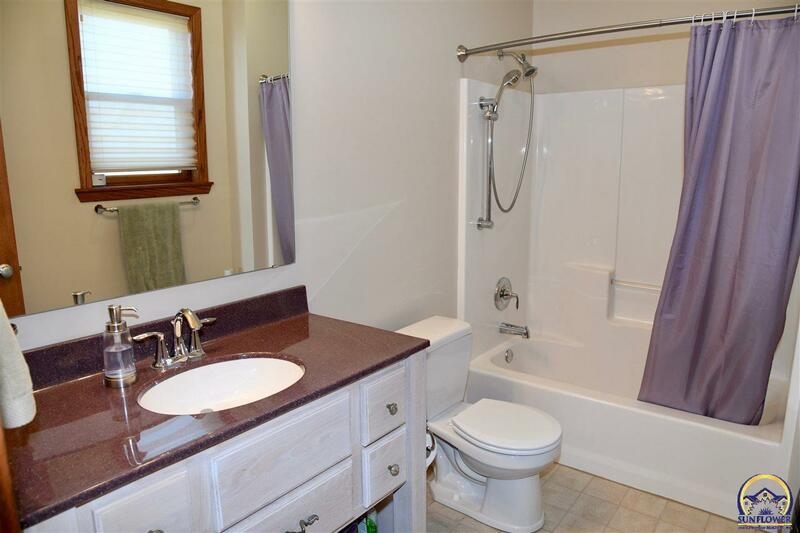 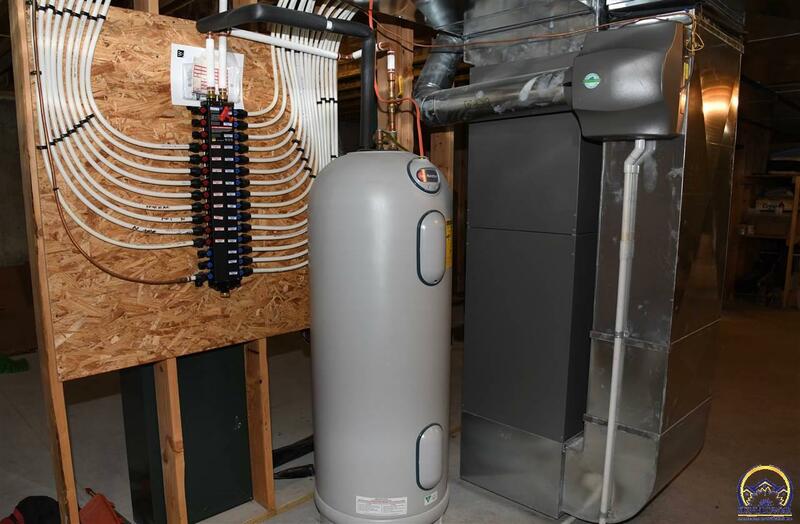 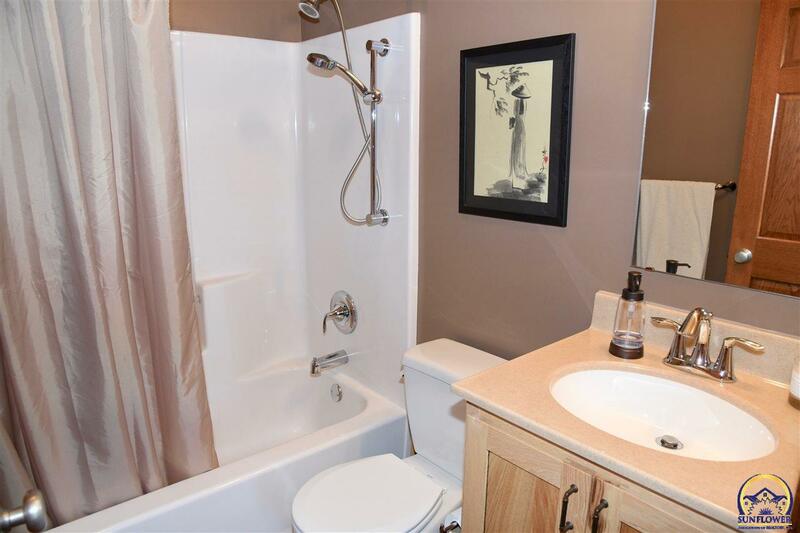 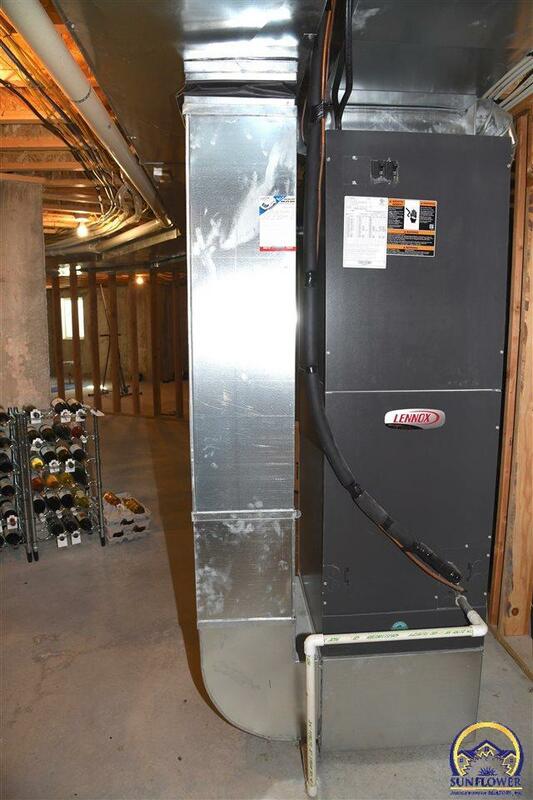 Home built and trimmed out w/ all top of the line products. 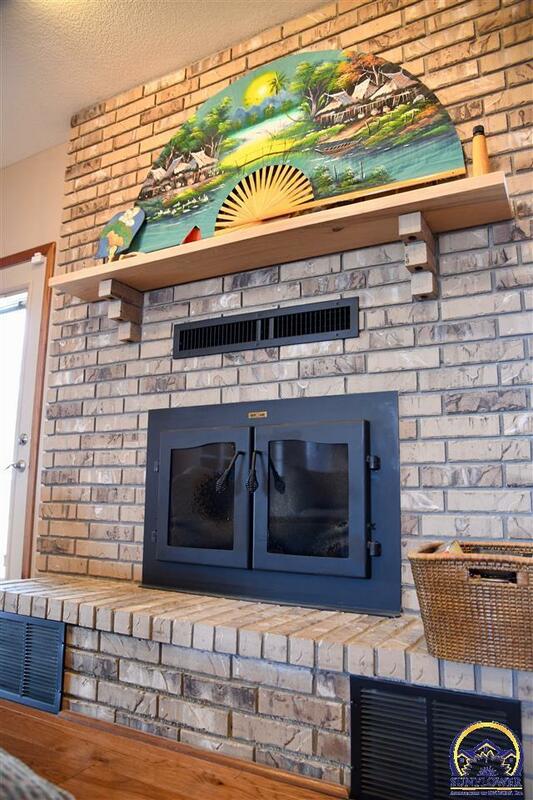 2 wood burning fireplaces. 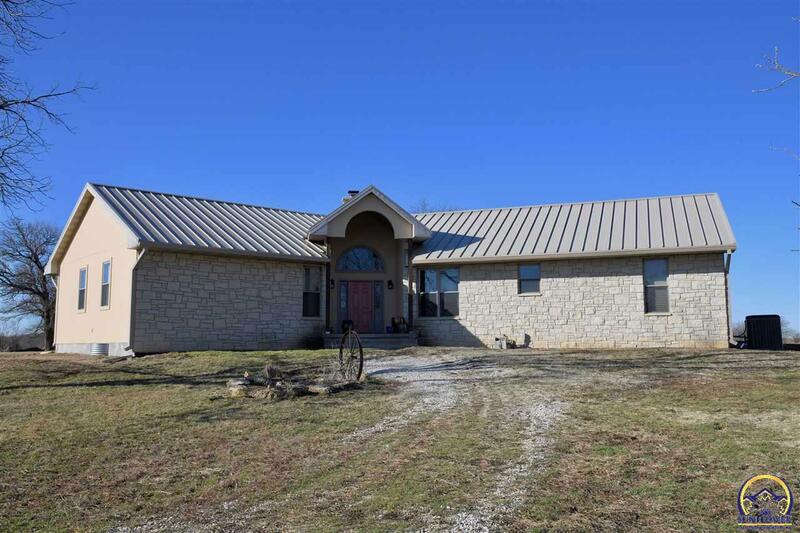 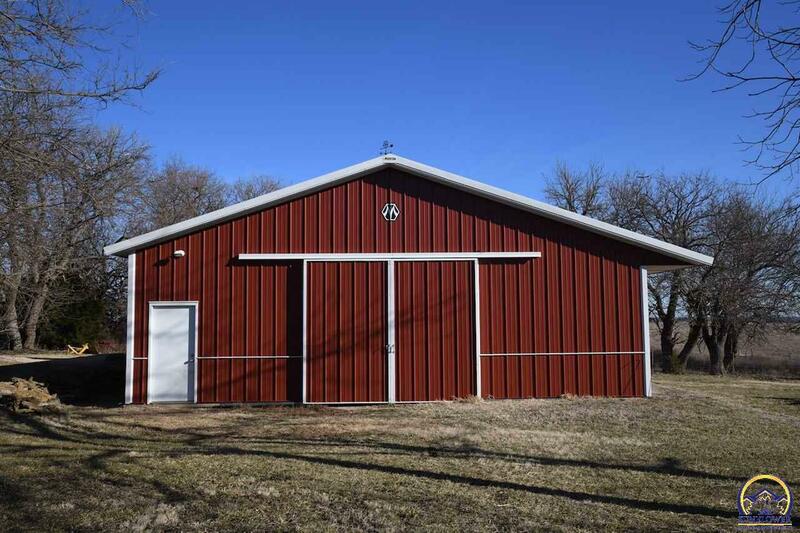 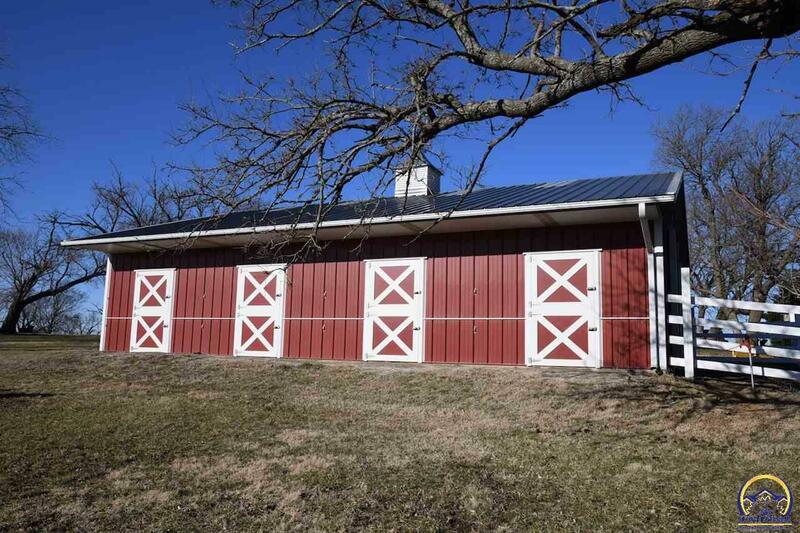 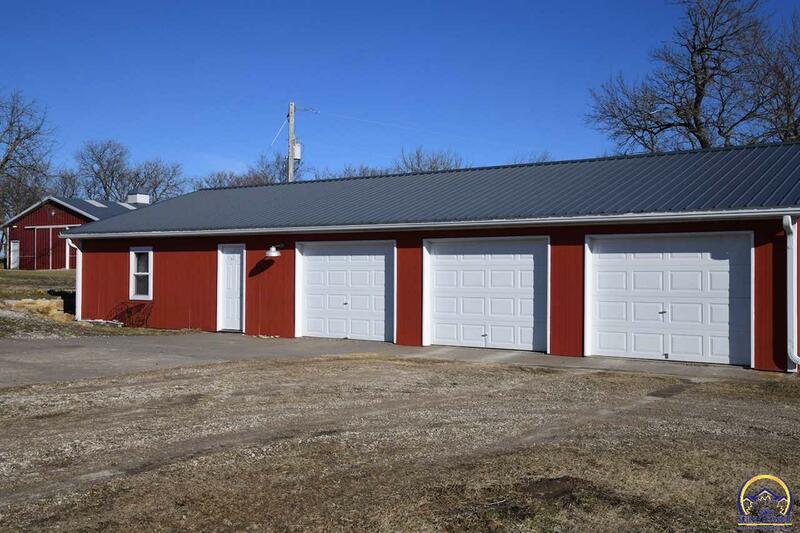 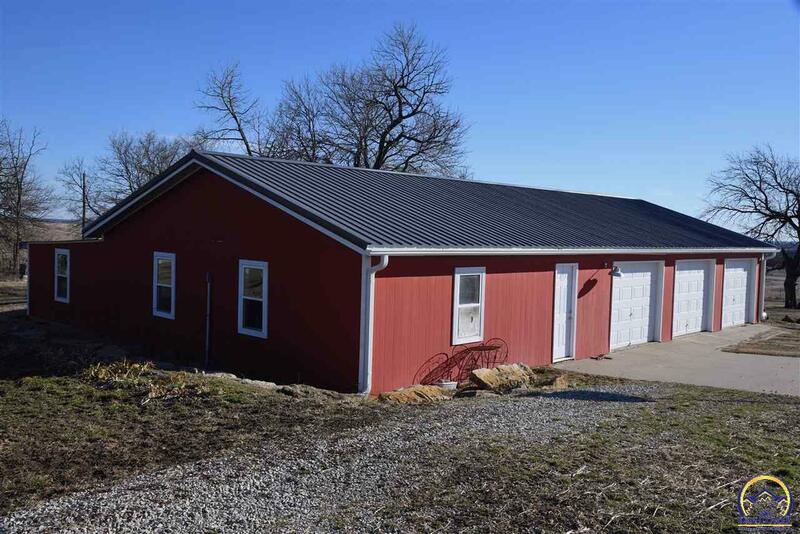 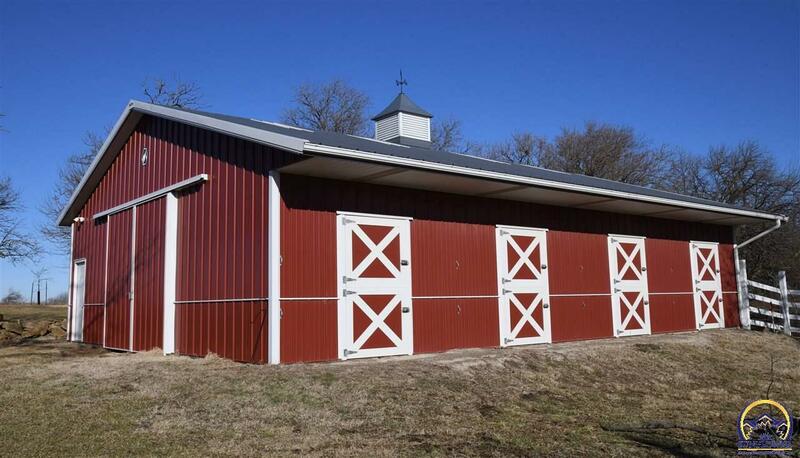 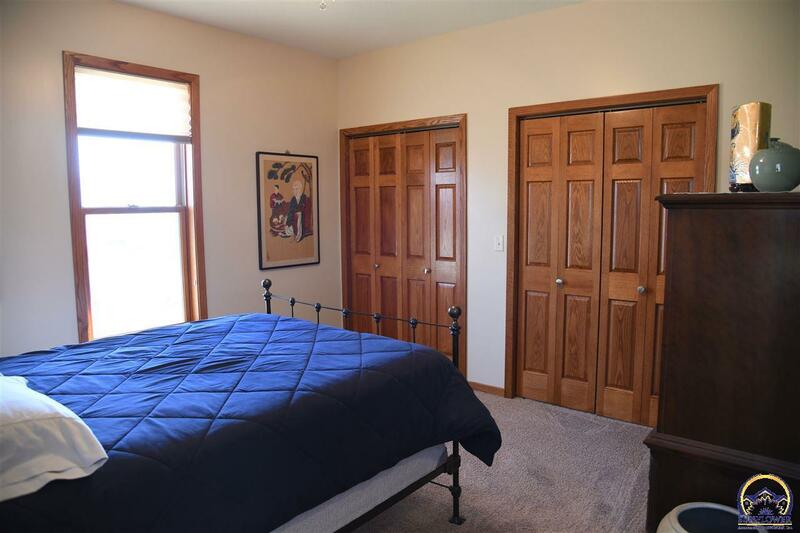 Barn w/ 4 horse stalls, 3 car garage w/ workshop area & implement storage space and chicken coop. 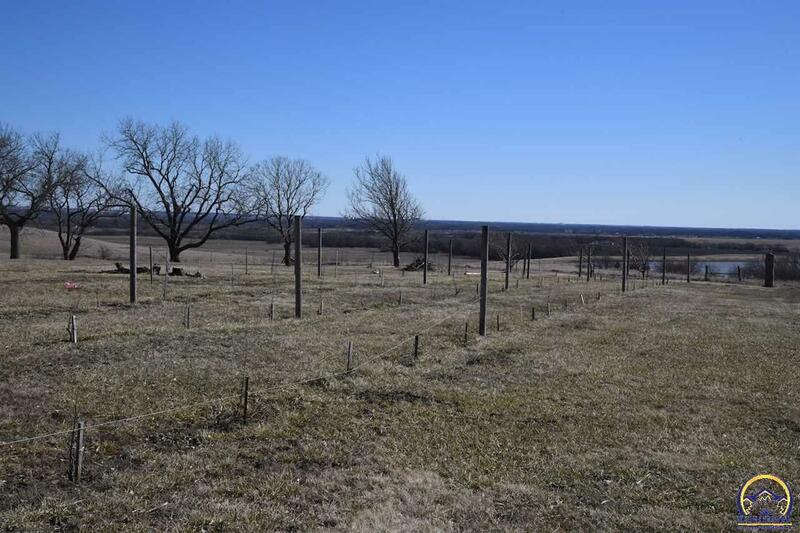 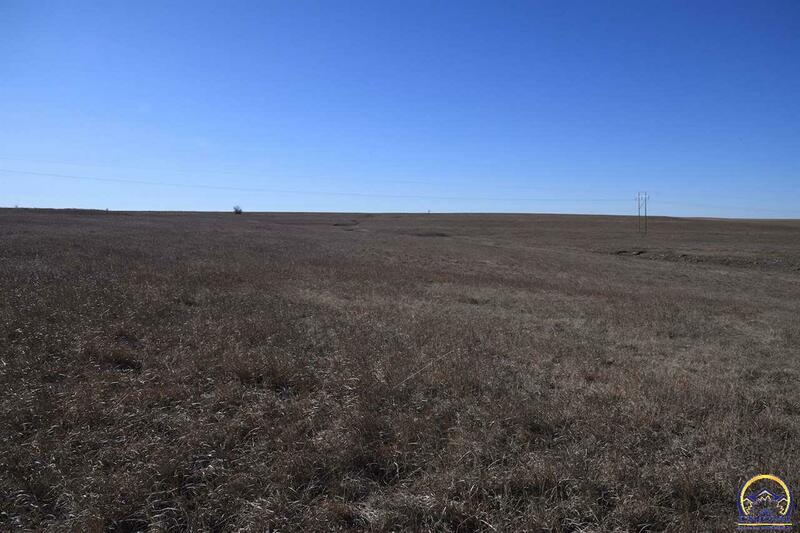 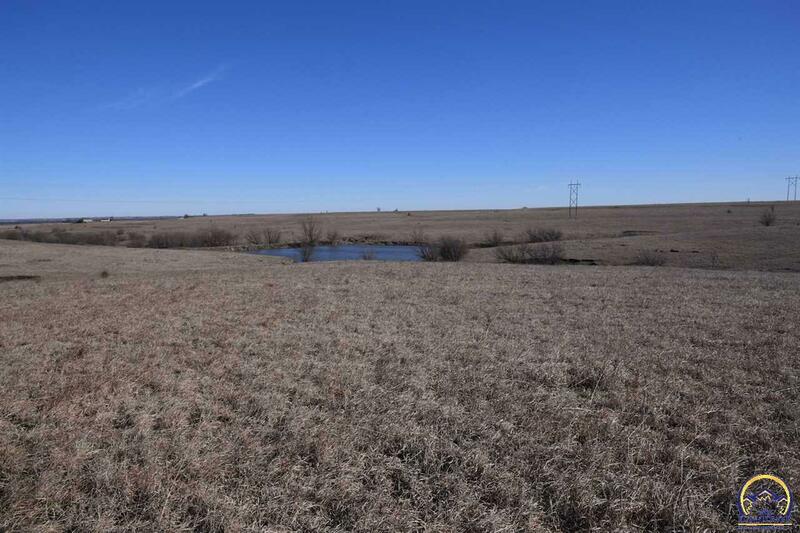 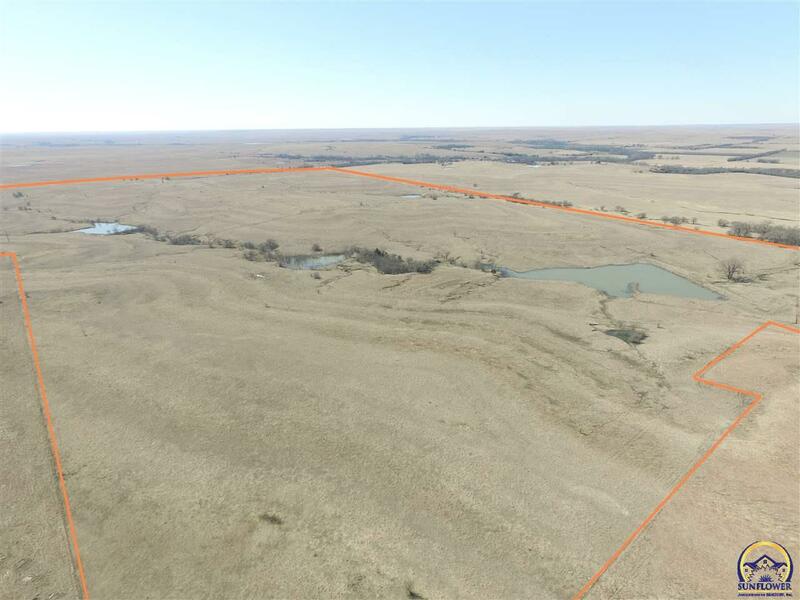 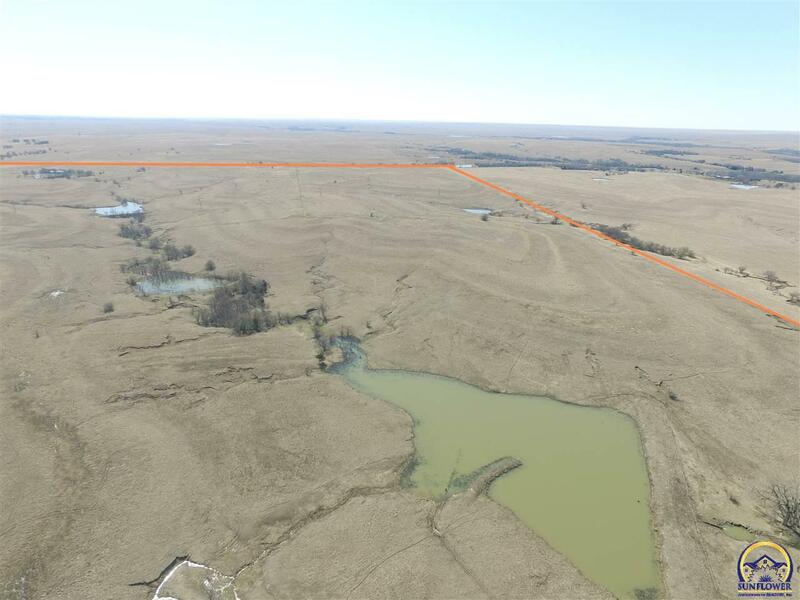 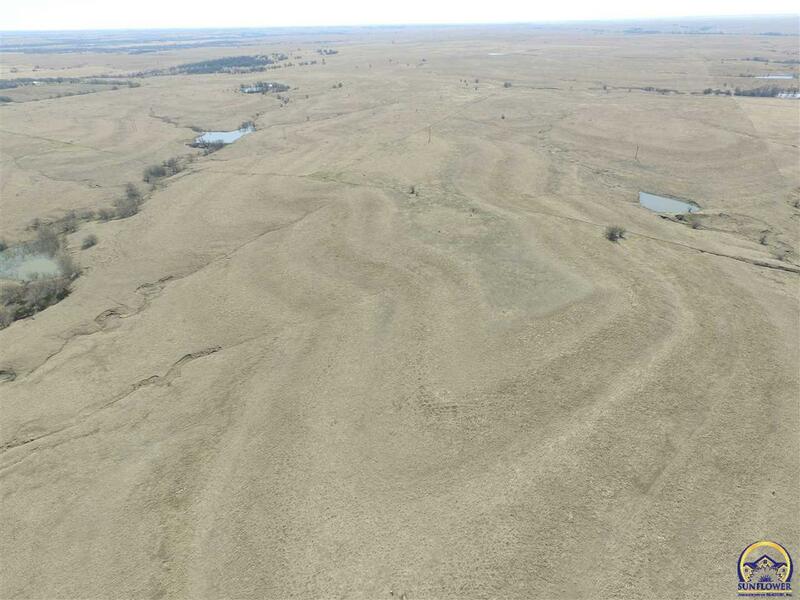 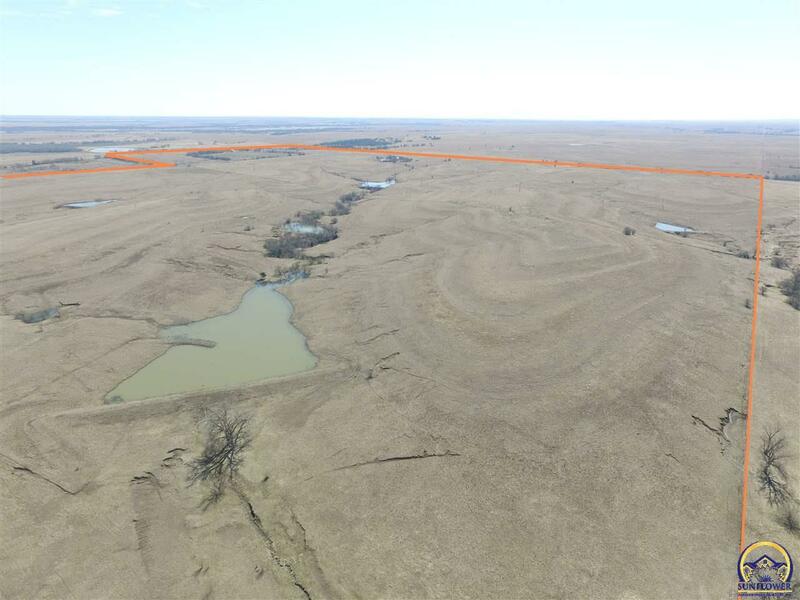 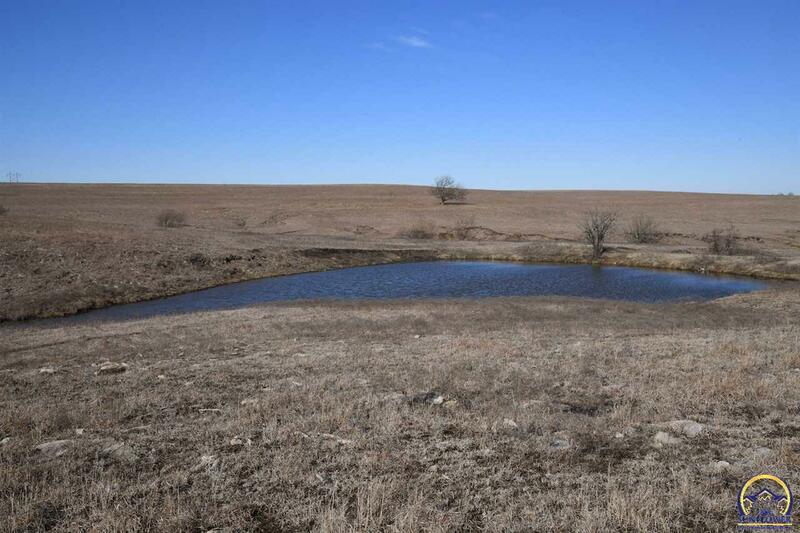 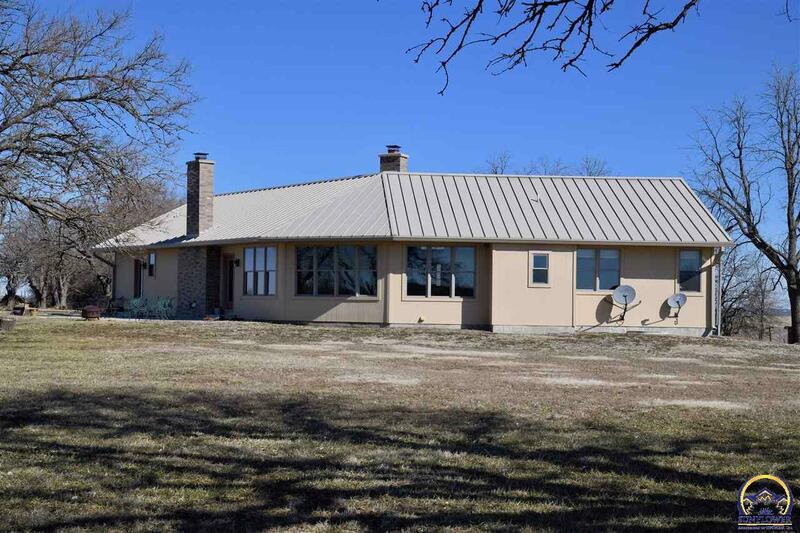 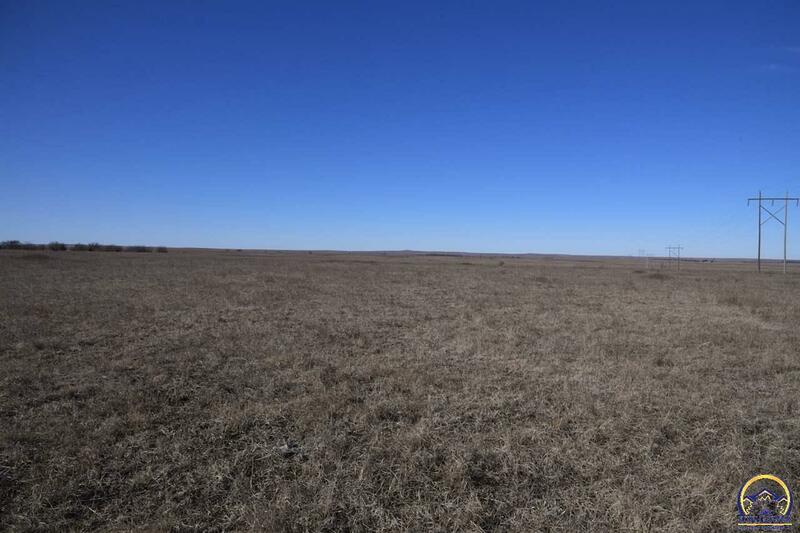 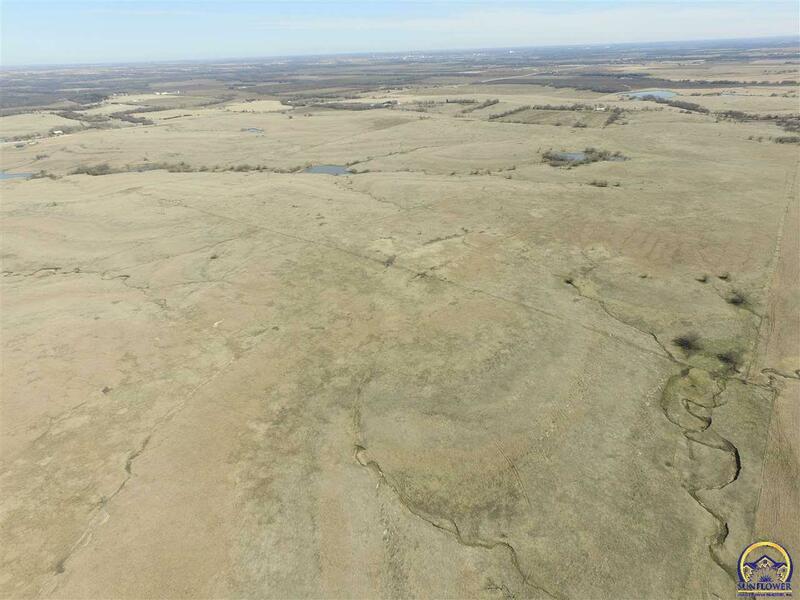 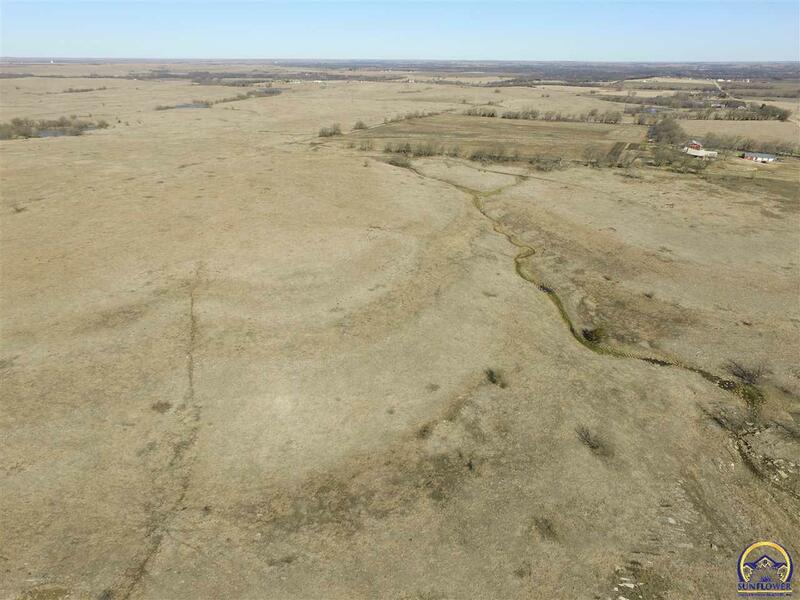 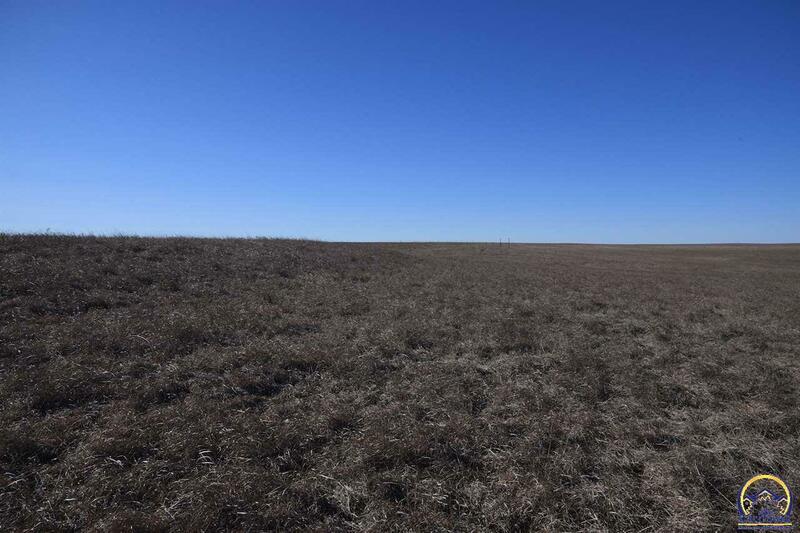 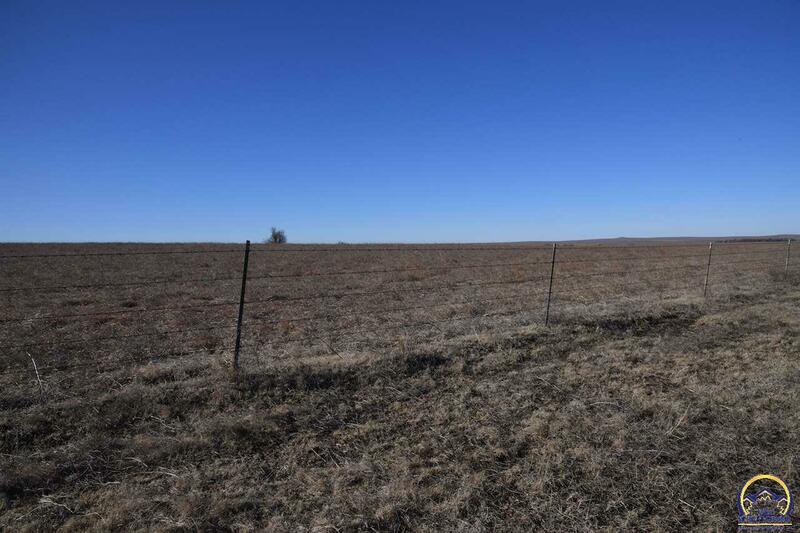 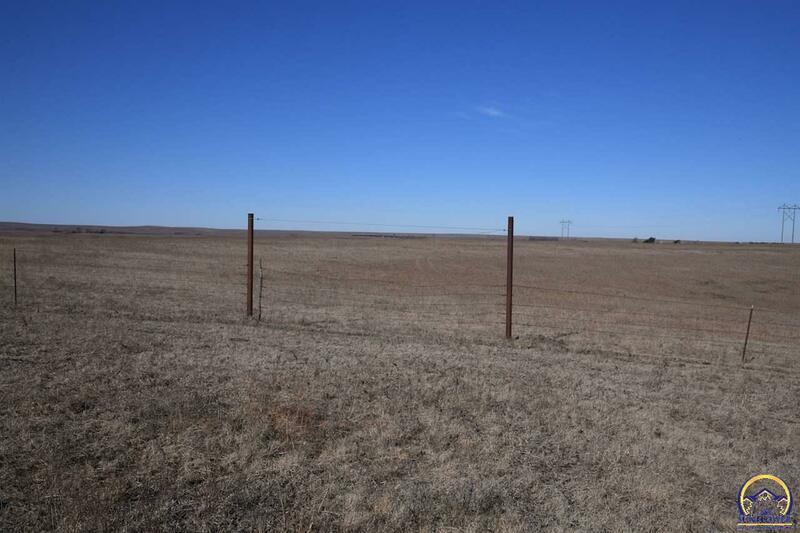 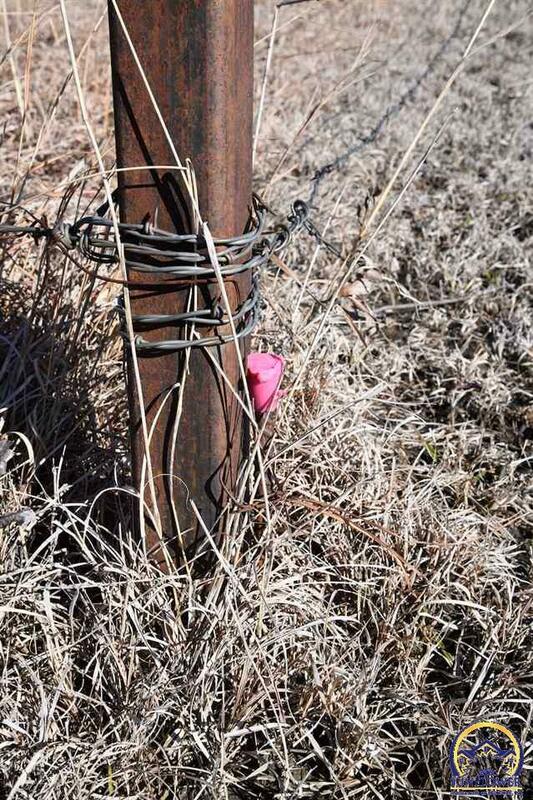 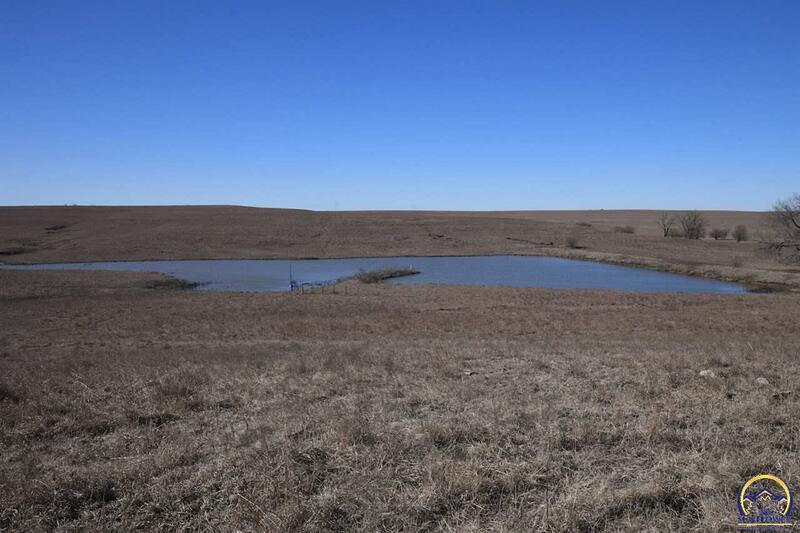 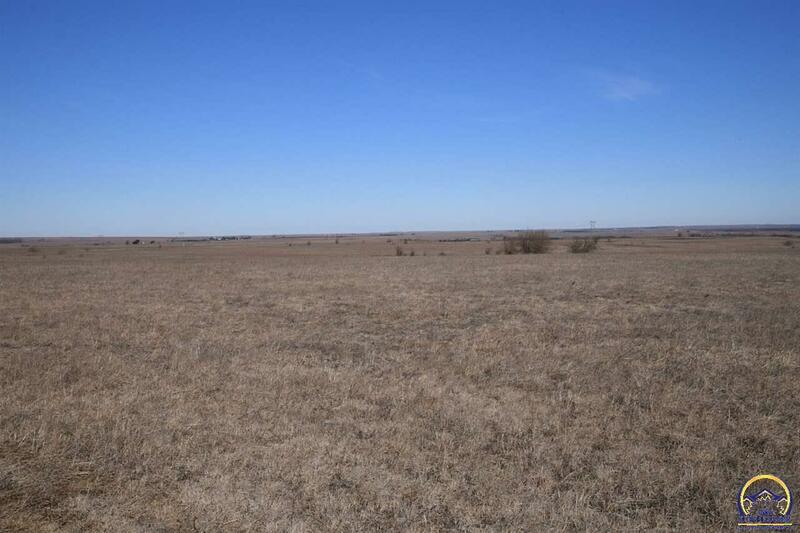 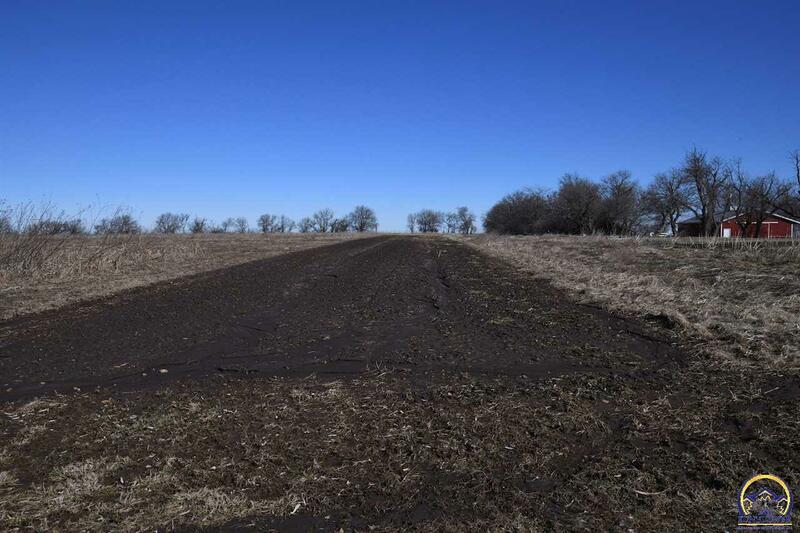 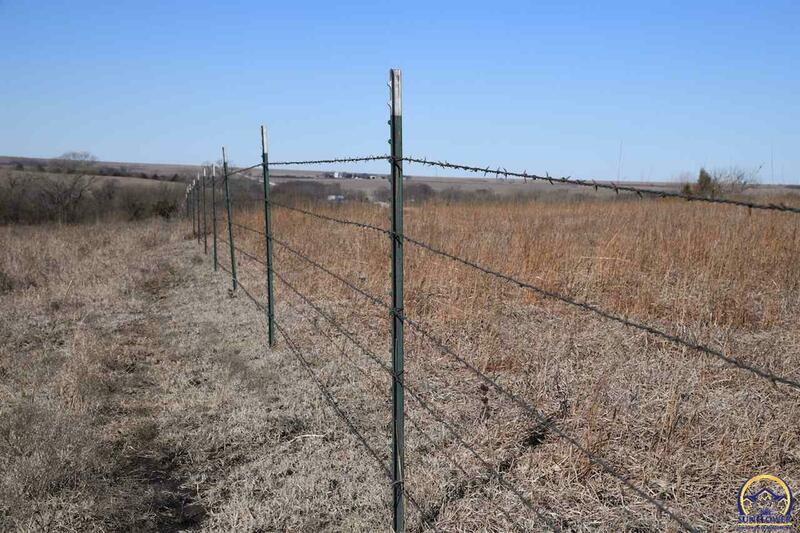 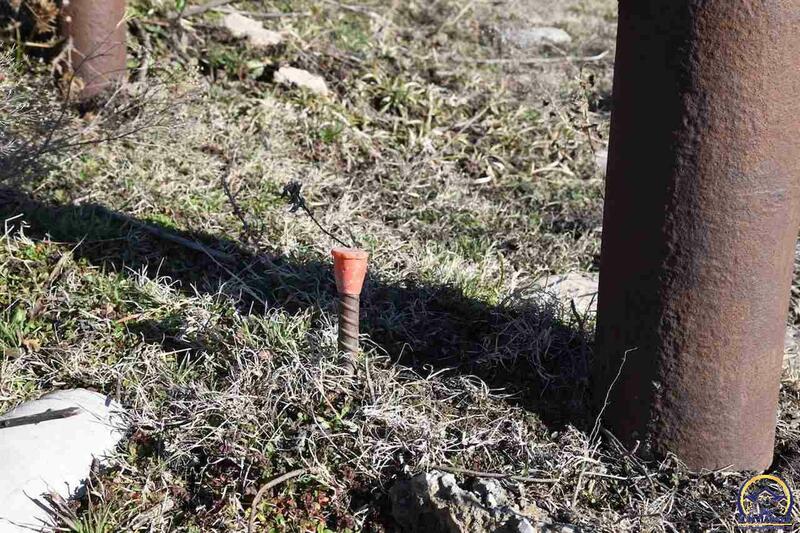 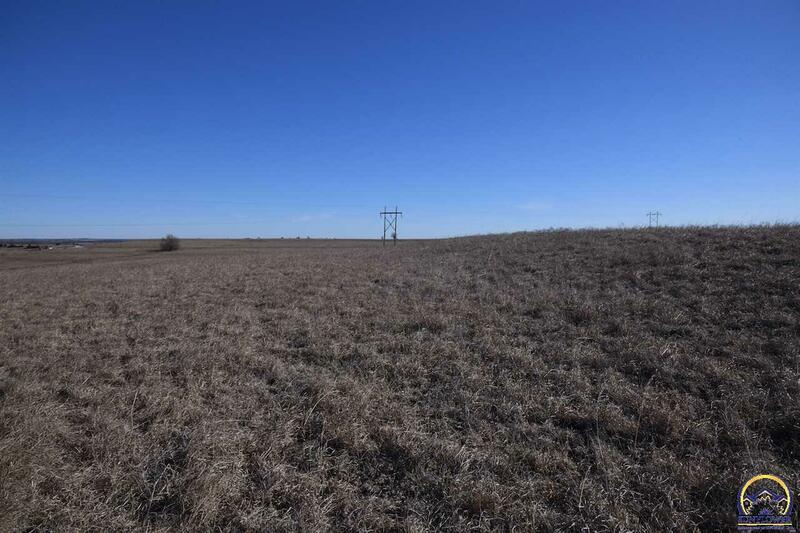 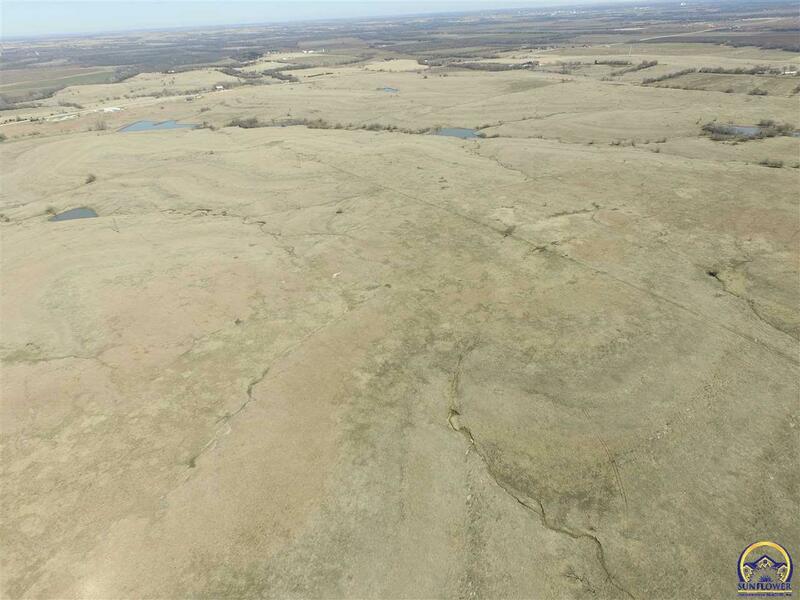 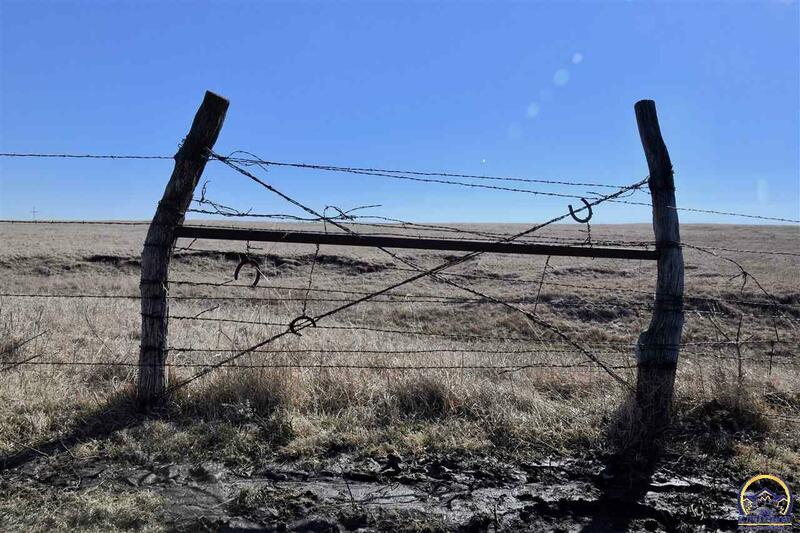 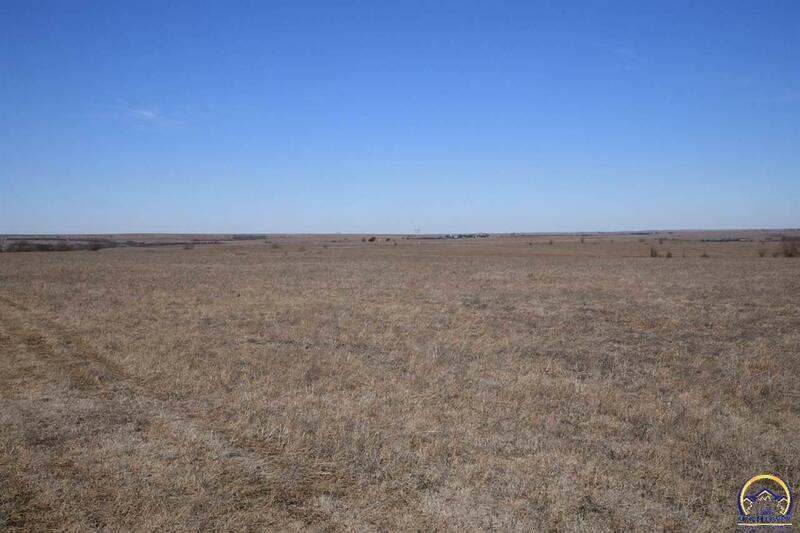 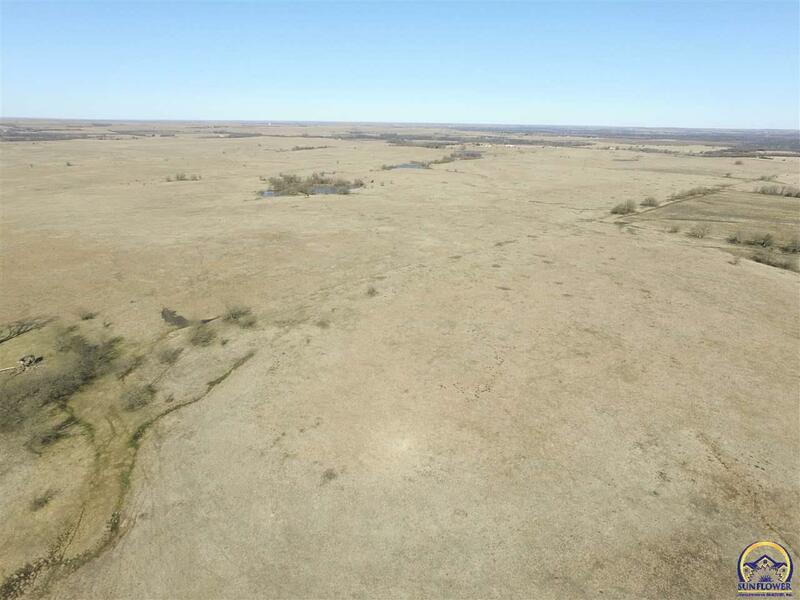 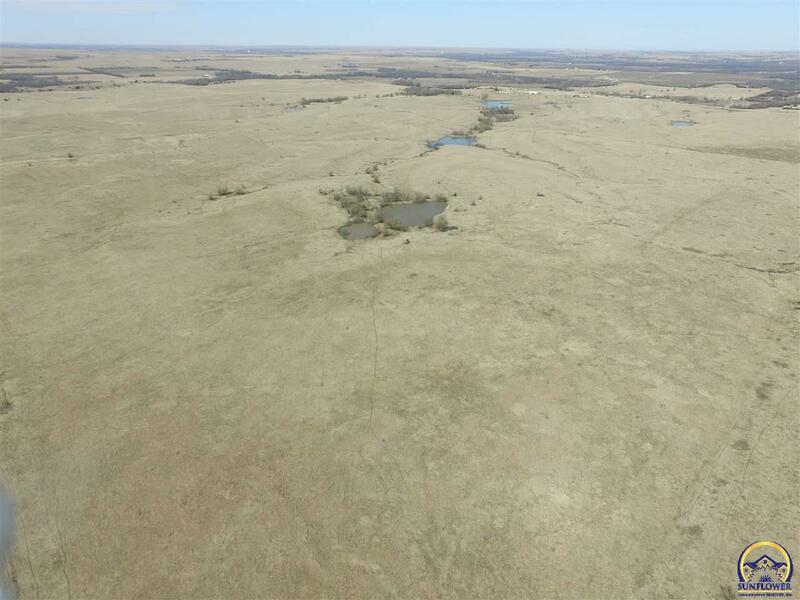 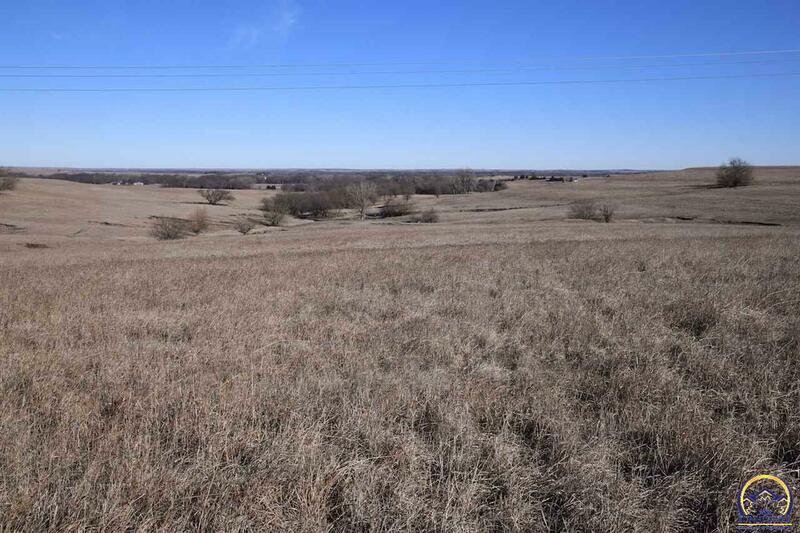 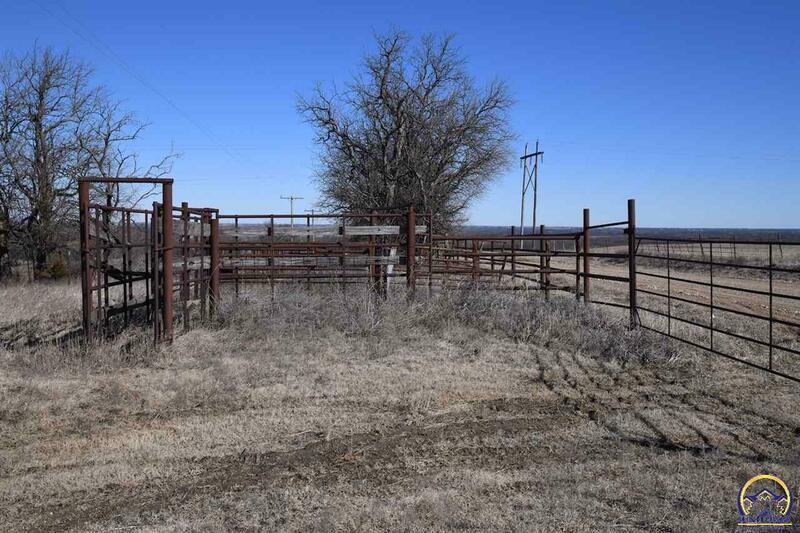 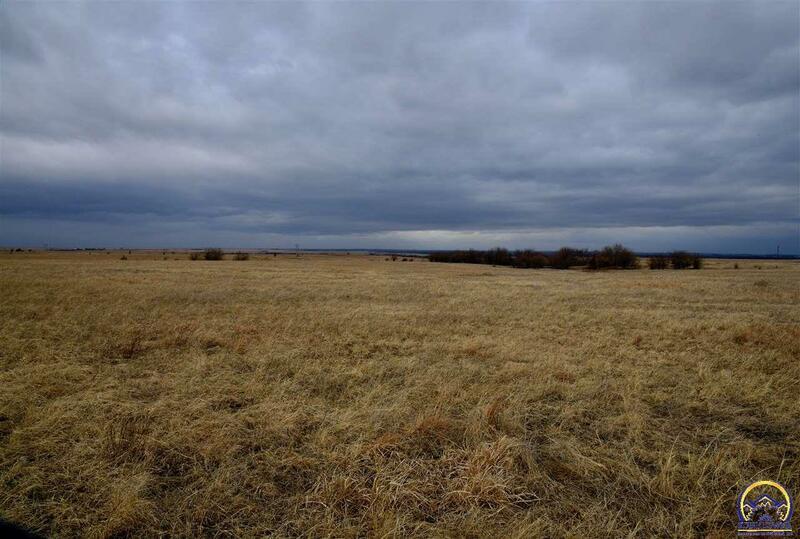 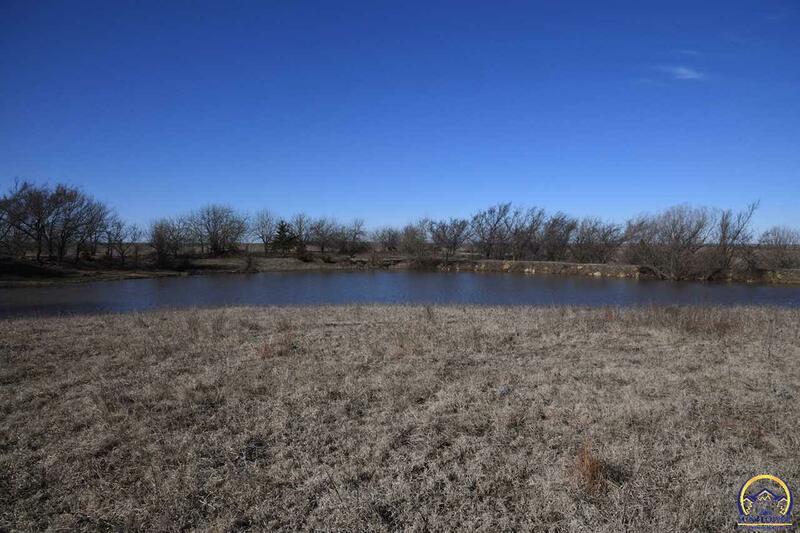 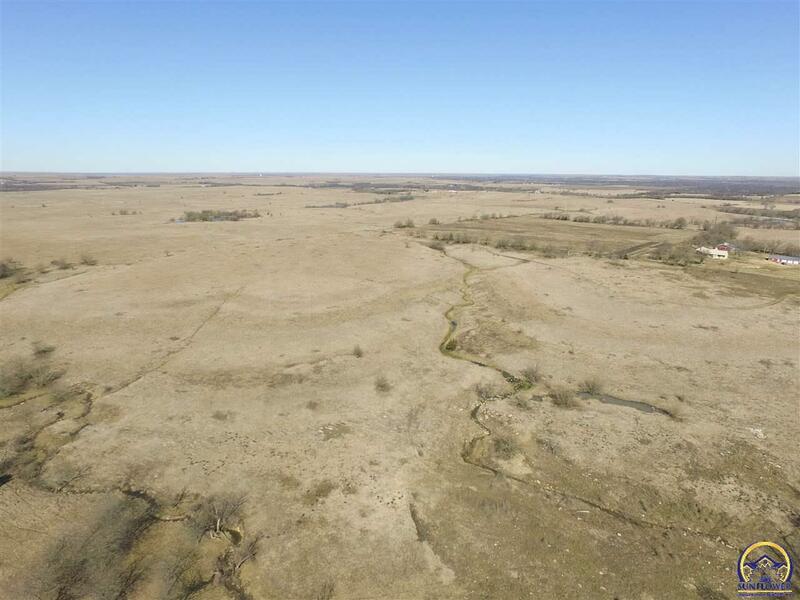 429 acres of pasture w/ 7 ponds, 4 pastures cross-fenced, catch pens. 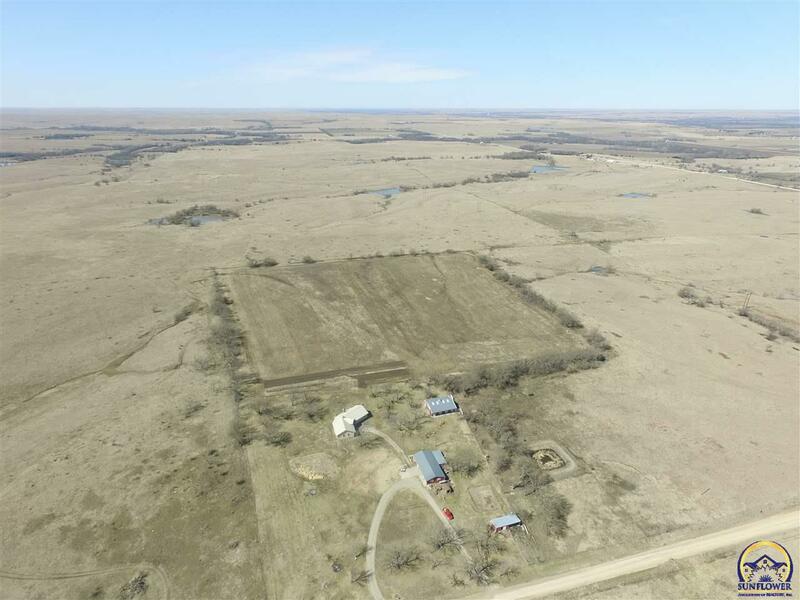 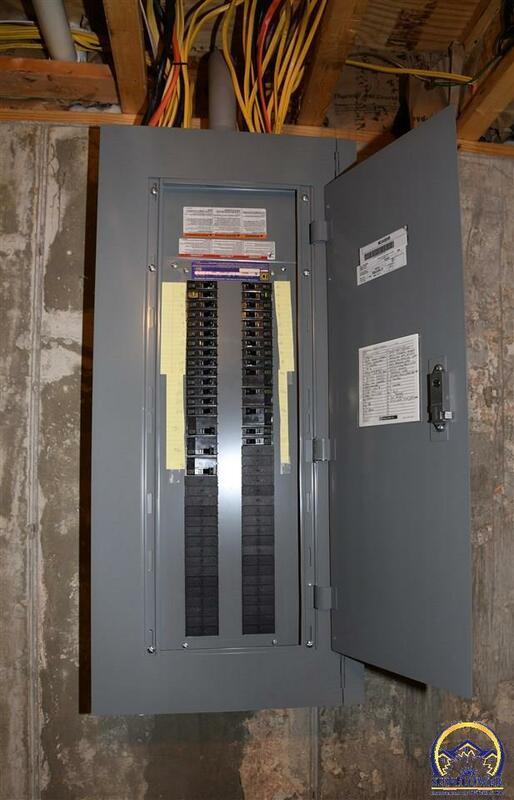 No 2019 lease in place. 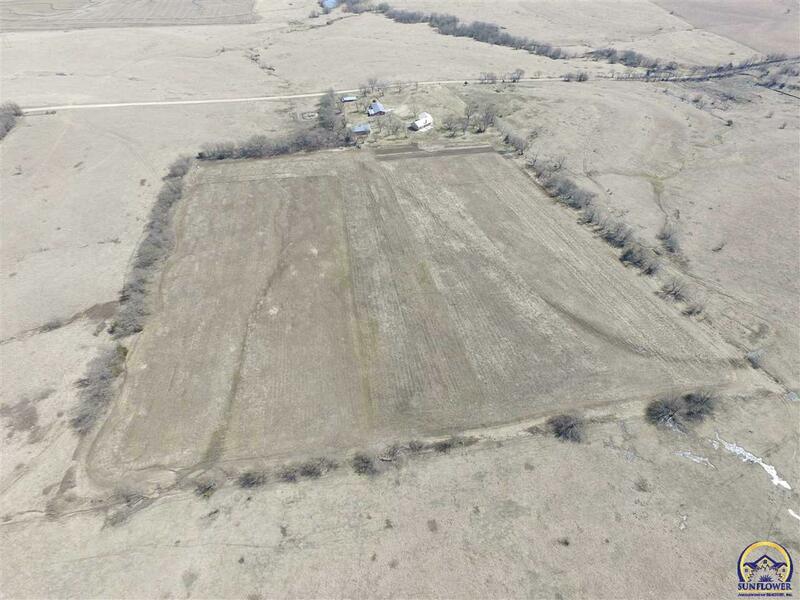 17 acres tillable. 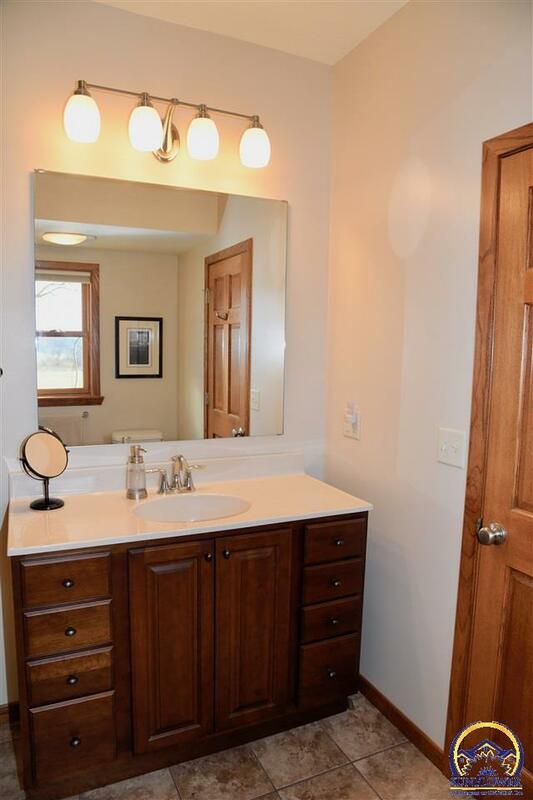 All minerals intact. 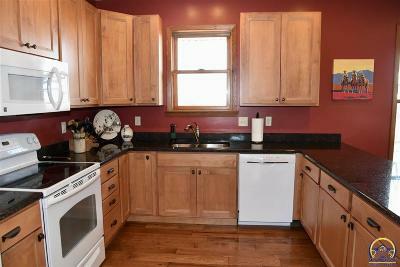 Pre-qualifed Buyers w/ 48 hrs notice.